This November, the Victoria Park Golf Course celebrates its 85th Birthday! 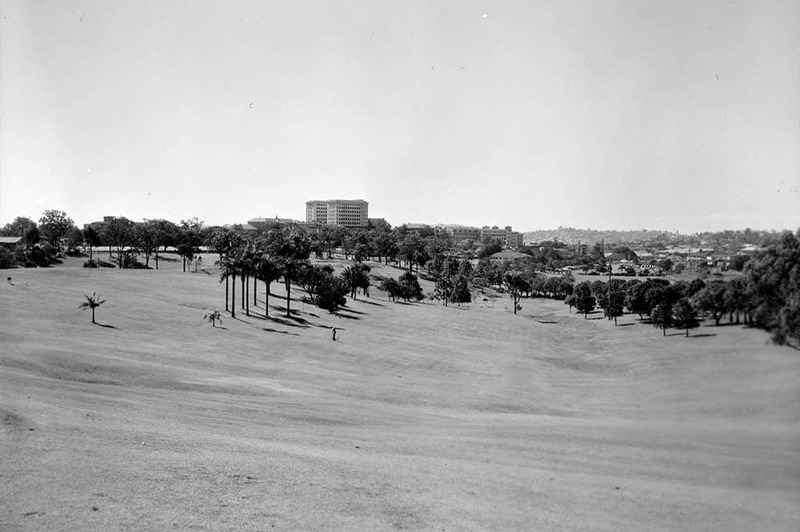 The course opened on 20th November 1931 as Brisbane’s first public access golf course, and has a rich and wonderful history both pre and post opening. The land upon which Victoria Park Golf Course sits has once been home to a quarry, a rifle range, a single-men’s refuge and squatter’s camp. It was also the proposed site for Queensland Government House and for the University of Queensland. 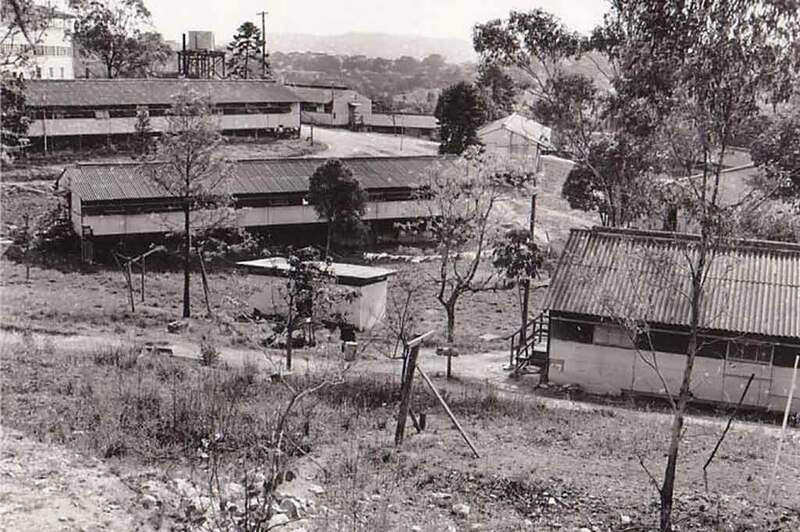 During World War Two, the American Army based its logistical “Services of Supply” on the land closest to what is now the Royal Brisbane Hospital. Officers would often get in an early morning 9 holes before heading to work. In 1931, the golf course and clubhouse opened with great support from the Brisbane City Council and Lord Mayor William Jolly, who then became the inaugural president and remained so until 1934. Six decades later, the Victoria Park Golf Complex was opened in 2002 with a simple focus on golf and small events. Over the next 14 years the complex has expanded to a house a two-tiered driving range, 18 hole putt putt course, 8 stunning event spaces, al fresco Bar & Bistro with adjacent terrace, kids playground, and a cutting edge Golf Learning Centre.